November 11, 2015 November 5, 2015 Amanda B. 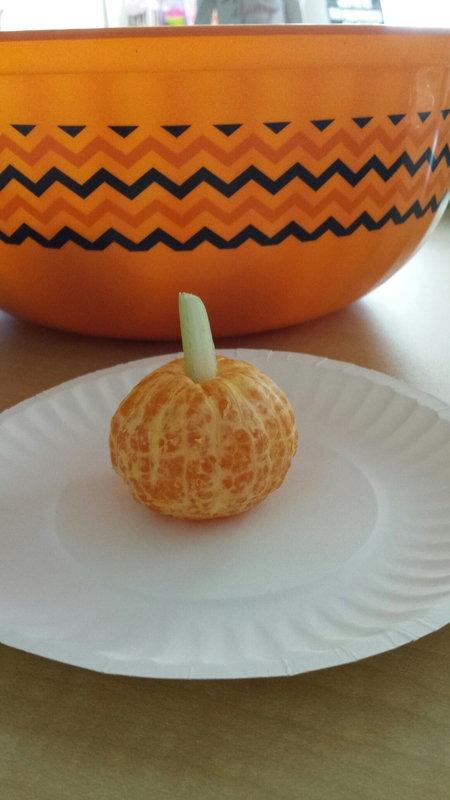 With pumpkins everywhere, we used pumpkins in class to illustrate some concepts that we have been working on. I didn’t get pictures of everything we did, but I am listing the activities so you can get some ideas! 1.Of course we used my pumpkin sight words. You can see what that looks like here. 3. Pumpkin number cards (can be found here). 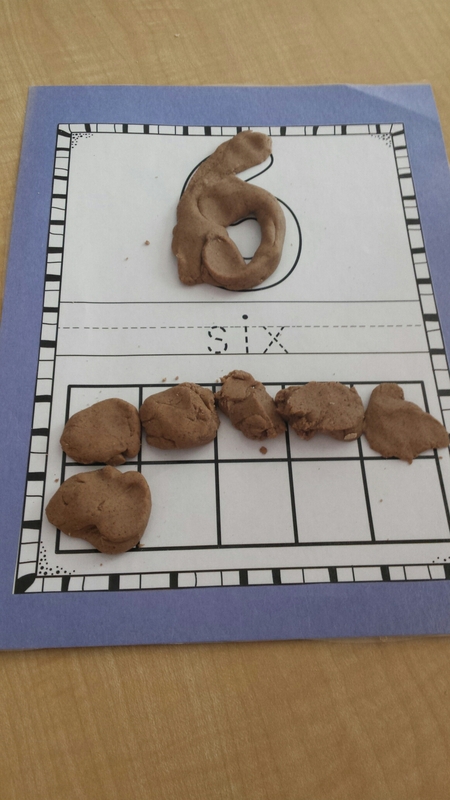 The students had to match the number to its ten frame and it’s number word. I laminated the cards and put them in our sensory bin, so the students had to dig to find them all. 4. We used our 5 senses to describe a pumpkin: how it looks, tastes, smells, sounds, and feels on the inside and outside (we cut open the top so the kids could look in it). 5. We also planted some pumpkin seeds in recycled plastic cups. 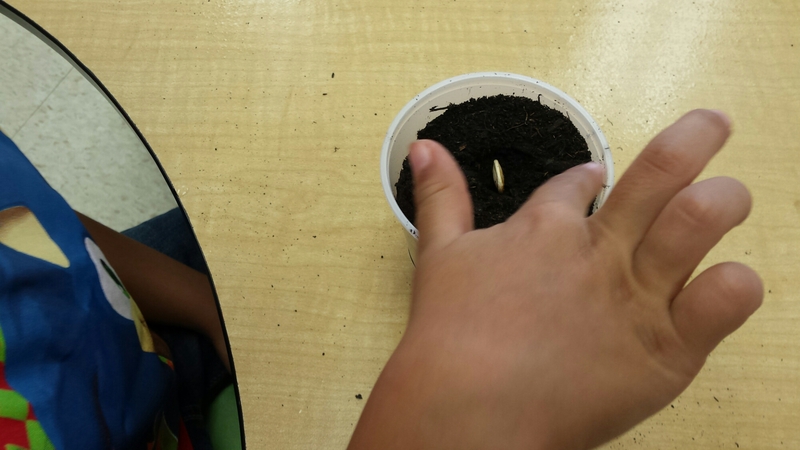 Hopefully they will sprout and we will get some pumpkin plants! 6. My teaching partner and I made a healthy snack for the students to have at the end of the day. Pumpkin clementines! Now that we are finished with pumpkins, we are moving on to superheroes. The students have been talking non-stop about their favourite superheroes, so we are going to try and direct that towards community helpers!